New season of Jhalak Dikhla Jaa is around the corner. Season 6 will see a number of TV celebs fight it out for the JDJ trophy. 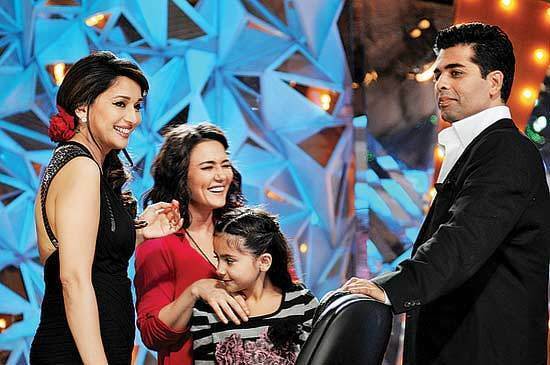 The show will be once again judged by Madhuri Dixit, Karan Johar and Remo D’souza. Here’s all that you need to know about Jhalak Dikhla Jaa 6. Check it out! Here’s the list of contestants for Jhalak Dikhla Jaa 6. Who are you rooting for? Drashti Dhami, TV Actor: One of the most popular actors on television right now, Drashti came into limelight with her role of ‘Muskaam’ in Star One’s popular show Dil Mil Gaye. However it was her lead performance in Geet which made her hugely popular. 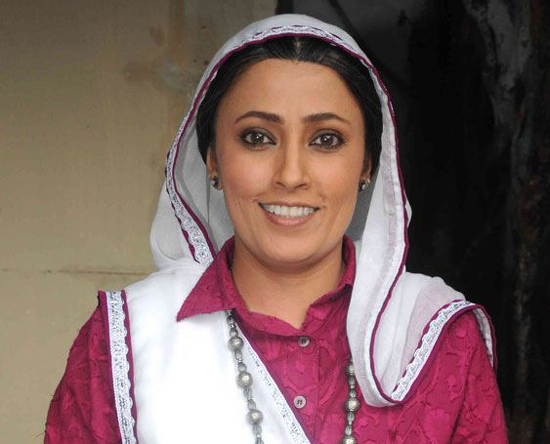 She is currently seen in yet another popular show, Madhubala. Shweta Tiwari, TV Actor: A veteran on TV, Shweta is a popular household name. 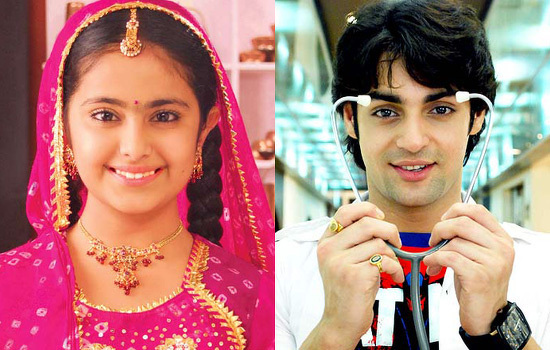 She became popular as ‘Prerna’ of Kasauti Zindagii Kay, a show that aired on Star Plus for 7 long years! Shweta then went on to win Bigg Boss 4 and is currently seen in Sony Television’s Parvarrish. The fact that she is an excellent dance is widely known and we won’t be surprised if Shweta makes it to the top! Lauren Gottlieb, Actor & Dancer: One of the finalist of America’s hit show So You Think You Can Dance, Lauren has been dancing ever since she can remember. Director and choreographer Remo D’souza was mighty impressed by her on the show and decided to cast her in India’s first 3D dance film AnyBody Can Dance. The film was a success and Lauren’s dancing abilities were much appreciated. Karanvir Bohra, TV Actor: Yet another TV actor to participate in Jhalak Dikhla Jaa 6 is Karanvir Bohra who was previously known as Manoj Bohra. 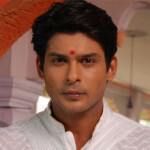 The actor raise to popularity with his portrayal of Prem/Yudi in Kasauti Zindagii Kay. Interestingly his mom from the show, Shweta Tiwari is also participating in Jhalak this season! 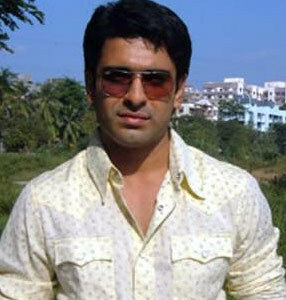 Eijaz Khan, TV Actor: Looks like Jhalak is filled with Telly stars this year! 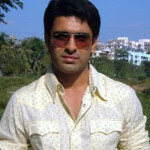 Eijaz Khan has done a number of shows in his television career like Kahiin To Hoga, Kkavyanjali, Kyaa Hoga Nimmo Kaa and very recently Shubh Vivah. Will he prove to be the dark horse in the competition? 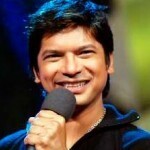 Shaan, Singer: Popular Bollywood playback singer, Shaan will be trying his hands at dancing for the very first time. 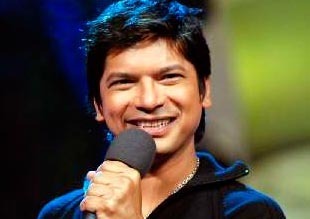 The talented singer who has several hit songs to his credit says that he decided to do the show only for his wife! 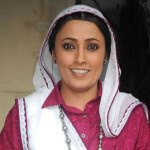 Meghna Malik, Actor: ‘Amma Ji’ from Color’s once popular show Na Aana Is Des Laado is the next contestant of Jhalak Dikhla Jaa 6. Meghana has also appeared in several films including Taare Zameen Par. Let’s see if she is able to impress the judges with her dancing skills. Ekta Kaul, TV Actor: The lead actress of Zee TV’s Rab Se Sohna Isshq will be seen trying her luck on the dance floor. With so many TV stars participating in this season of Jhalak, don’t be surprised if the trophy is won by a soap star yet again. Aarti Chhabria, Bollywood Actress: Model and actress Aarti Chhabria did some Bollywood films like Awara Paagal Deewana, Shaadi No. 1 etc. but her filmy career never really took off. She then went on to win the fourth season of Fear Factor: Khatron Ke Khiladi. Aarti is definitely going to give others a tough competition. 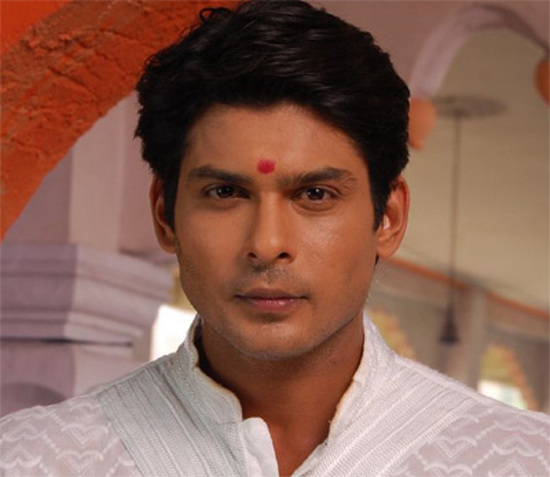 Siddharth Shukla, TV Actor: Although Siddharth has been doing television for some time now it was the character of ‘Shiv’ in Balika Vadhu that gave him immense popularity. Will his popularity among the female audience give him an edge in the competition? Suresh Menon, Actor & Comedian: One of the popular comedians in the country, Suresh Menon has several films to his name – Phir Hera Pheri, Partner, Fool N Final, Krazzy 4, Deewane Huye Pagal, Chalte Chalte etc. 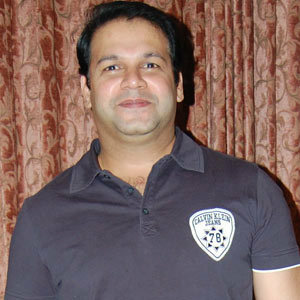 He has also judged TV shows and Jhalak will definitely be a new experience for him. Maraju Sumanth and Sonali Majumdar, Dancers: These two little dancers who won the 4th season of India’s Got Talent will now be seen shaking their legs in Jhalak. Given their expertise they are sure to impress the judges! So get ready to watch Jhalak Dikhla Jaa 6 starting 1st June only on Colors. Which contestant are you rooting for? Check out the promos of Jhalak Dikhla Jaa 6 featuring the contestants.